When looking for men’s dress boots under $200, you want to be careful where you put your money. Although it’s considered a relatively mid-range budget for dress boots, it’s still a fair sum of money and you don’t want to squander it. If a particular pair has caught your eye, you can use the links above to jump ahead. We’ll also explore what you can expect for your money when buying boots on a $200 budget. Don’t have time to waste? Use the Quick Buy Guide below to head straight to the retailers! Otherwise, you can scroll on down to learn more about each boot listed here. 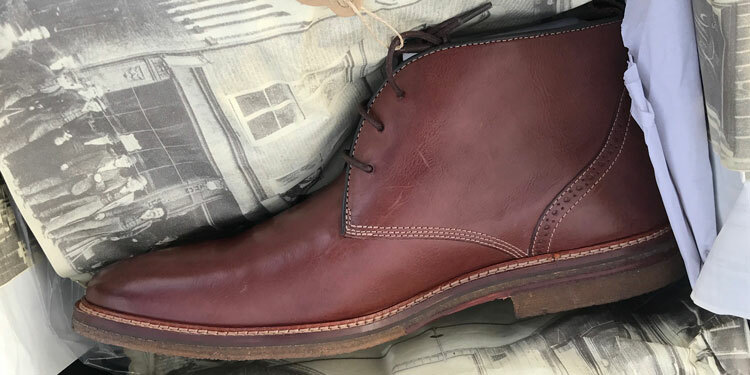 What Are The Best Men’s Dress Boots Under $200? The wingtip or brogue is one of the most popular styles of boot today so it’s no surprise that this guide starts with one. Made with hand-burnished Italian calfskin, the Conard offers exceptional value for money and features bold broguing details across the uppers and quarters. With their timeless style, these boots can be worn across a number of occasions. Whether it’s a casual weekend, dressed-down office day or relatively formal occasion, they’ll offer a perfect balance to your wardrobe. Available in both tan and black, your choice of colour should depend on the intended use. If you’re looking to wear them relatively formally, opt for the black. However, the tan calfskin is perfect for casual and business casual wear. Another wingtip boot that offers excellent value for money, these Italian-made creations are equally stylish. Full of character, the supple leather breaks in nicely for a comfortable fit. If you have a penchant for more vintage styles, these would look fantastic with either casual wear or even a full tweed suit. Overall, they’re very versatile depending on the colour you choose. Available in both tan or black, you can choose the boots that best match your needs. If you’re looking for a more formal attire, we’d recommend the black ones. On the flip side, the tan boots will be more versatile for casual and business-casual wear. We’re very fond of these classic Chukka boots from Johnston & Murphy. true to the original style, they feature crepe rubber sole and the correct number of eyelets. 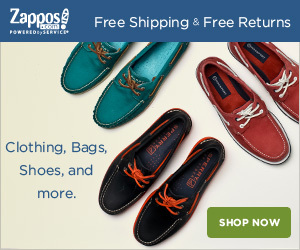 They’re also part of the brand’s 1850 Collection, which features a more artisanal and original shoe style. In the review linked below, we highlight just how versatile these boots are for a wide variety of uses. From casual jeans and a t-shirt to a more formal yet laid-back suit style, these look right at home. Whilst you can also choose a more formal black, we’re particularly fond of the versatile brown leather. This is great for wearing across a wide spectrum of dress codes. Despite their association with alternative counter-culture and punk rock, Dr Martens offer very presentable and stylish boots. The 1490 is one of their best sellers of the core collection and an overall classic boot. 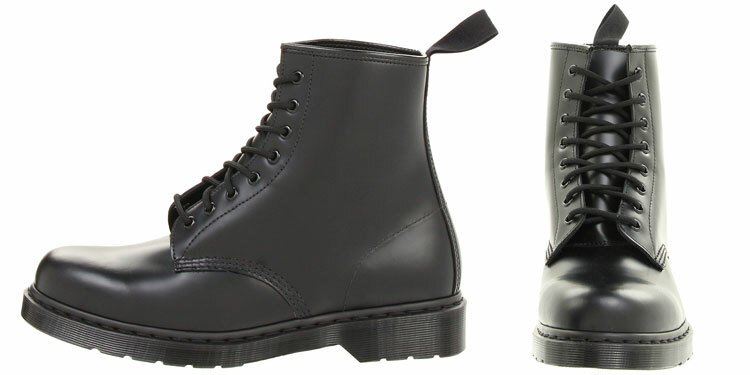 Dr Martens of renowned for their quality and durability so you won’t be disappointed here! As they were made on Dr Marten’s 59 Last, the 1490 boots feature a slightly more formal shape. Thanks to the traditional blucher design and black soles, these are wearable across a host of dress codes from purely casual to business casual too. Although they’re also available in white, we think that the best colour choice for these is classic black. After all, white is a touch too disco for stepping into the office! 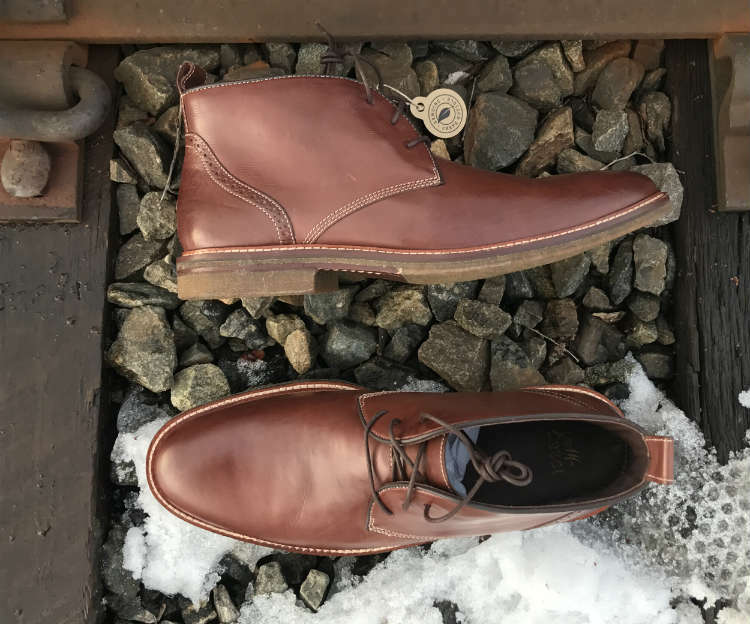 Although they may sound like something of a Frankenstein mish-mash of different styles, the Kason by Stacy Adams is a very stylish boot indeed. From subtle broguing across a balmoral cap toe to the chukka boot shape and double monkstrap buckles, they’re a unique specimen. The way to wear these boots depends largely on the choice of colour. Generally, they’re quite versatile and can definitely be worn with business casual wear. However, the brown boots will be slightly more casual whilst the black edges towards a particularly formal style. As mentioned above, the black is the best option if your intention is to wear these formally. However, you can opt for the brown boots for more versatile wear. Since the brown is quite dark, they’ll also work with some suits in most wardrobes. For a unique take on the classic Chukka, Carlos has re-imagined the style with a distinctively Latin zeal. Potentially named after the legendary guitarist’s 22nd album released in 2014, these boots aren’t a gash grab. Indeed, they actually present excellent value for money such as a Blake welt construction with a recraftable leather outsole and rubber inserts. The smooth full-grain leather upper with the snipped toe design offers a much more formal alternative to regular chukka boots. These would look fantastic with a business suit but can be seamlessly worn with business casual or even casual attire. These boots have a number of possible options. Both brown and black options can come in either full-grain calfskin or suede. Therefore, you can choose according to your needs. We’re torn between both full-grain leather options as these present truly versatile yet formal boots. What Dress Boots Can You Get For $200? In our guide to $100 dress boots, we presented the best possible boots for the money. However, we also stressed that there are certain thresholds under which value for money actually begins to plateau. Whilst those $80 dress boots may seem like a great deal, do they really present such an excellent bargain when they need replacing in six months? 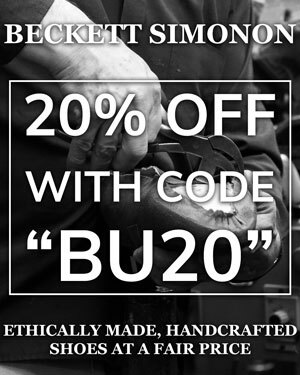 Of course, the price is more attractive upfront but you’ll quickly realise that true value for money is rooted in footwear’s longevity. Indeed, branding can play a major role in higher prices. However, you’ll notice very few designer shoes in our lists because we feel that better quality can be found elsewhere. Otherwise, footwear tends to be set at a certain price in relation to the manufacturing costs. The more time and money required to make a boot and the cost goes up. Meanwhile, the quick methods and cheap materials will bring that price down. Let’s take a look at the factors at play, which affects the final shoe quality and price. The quality of materials used to make a shoe or boot will have a large impact on the final price. With leather being a significant component, it’s no exception to the rule. Although terms like “genuine leather” sound reassuring, it’s actually something of a misnomer. In fact, genuine leather is one of the lowest grades of leather you can find. All it really indicates is that the material isn’t man-made. Once above $100, it’s unlikely that shoes will be made from this cheap grade. However, if you do encounter it, it’s best avoided as the loose fibres means that the leather damages and loses its shape quite easily. Alternatively, you should be able to access better quality at this price point such as calfskin and full-grain leather. Calfskin leather is highly desirable and is the tighter fibres ensure more durability and the ability to keep its shape. Meanwhile, full-grain leather is a more premium grade from nearer the hide’s spine area. This tends to be free of blemishes and veins, which can affect the leather’s overall texture. Cheaper boots often rely on quick methods to bring the shoes together. One particularly common technique is cementing, which involves using adhesive to glue to the uppers to the sole. Whilst it’s cheap, it’s also short-lived and the shoe will eventually fall apart. To make matters worse, cemented soles can’t be replaced so you’ll have to throw them away and buy a new pair. However, spending a little more on boots gives you access to welting techniques, which means that the upper is actually stitched to the sole. Although the best quality welt is the Goodyear, this is quite time-consuming and expensive. As such, it’s unlikely that you’ll find it in this price point. Nevertheless, you’ll likely find Blake stitching, which is a very reasonable welt that offers good water resistance, durability and the opportunity to replace worn-out soles. Still, take note that there are two types of Blake stitch. 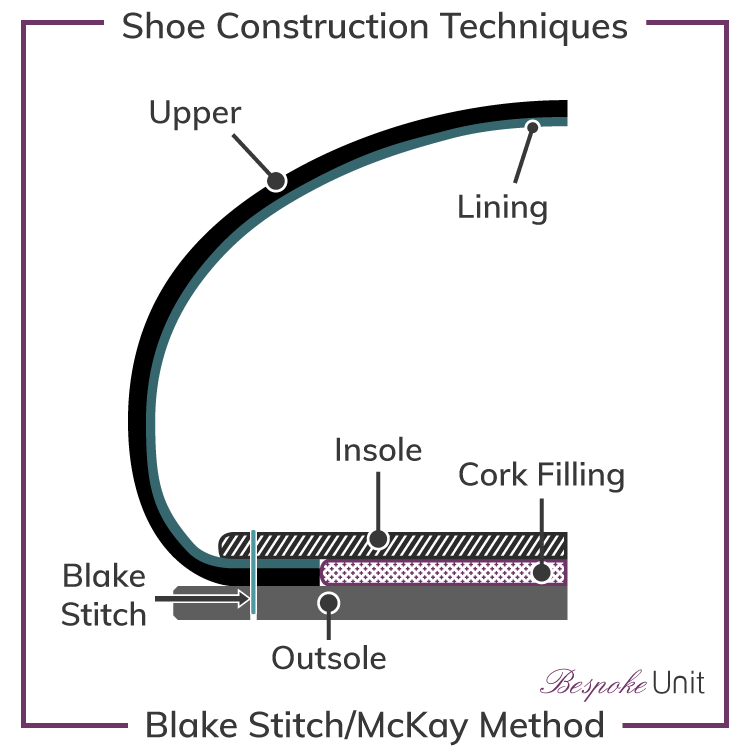 The first and cheapest is the McKay stitch that simply uses a single one that goes right through the insole, upper and outsole. If possible, try and locate boots with a rapid Blake stitch. Despite the misleading name, it’s actually named thus because it’s faster than the Goodyear rather than the McKay. This uses double stitching for extra water resistance. A much ambiguous topic, soles are also quite subjective. Some people will have an affinity for rubber whilst others are fond of leather. Therefore, there’s a lot of personal preference at play. Nevertheless, there are some subtle considerations to keep in mind when looking for dress boots under $200. Firstly, you want to avoid injection moulded soles, which are a hallmark of cheap shoes. Instead, make sure that the soles have a number of different components such as stacked heels. Similarly, the best of both worlds is often represented by leather soles with rubber inserts. The leather parts will ensure that your feet breathe whilst the rubber provides traction and a hard-wearing surface that can be easily replaced. In any case, be sure to scrutinise the boot soles to check for undesirable characteristics. Are Sub $200 Boots Worth It? Firstly, it’s important to remember that boots are often more expensive than shoes. As boots are becoming more of a luxury item, the price has increased. Nevertheless, there is some logic to it as boots feature more complicated constructions and require more material to manufacture. Compared to $100 boots, the extra investment is certainly worth the short-term drop in funds. After all, you’ll be buying superior shoes or boots that will last you for much longer. Terry Pratchett fans will likely recognise the concept of boot economics where expensive boots last you 10 years whilst cheaper ones last you only 2. As much as this particular passage was funny to read, it’s actually very close to the truth. Even when comparing $100 boots to $200 ones, you’ll notice a clear difference and a better long-term return on your investment. Indeed, $200 boots offer better value for money than $100. However, where do $300 boots stand? Head to our dedicated guide to find out! Reviewed by Ali A., on 19th September . "Stylish and affordable. Was looking at expensive boots then stumbled upon this page. Saved me $$$, thanks!"